Paul has a diversity of practice with an emphasis on complex/cross-border commercial and property related litigation, which often involves injunctive relief. 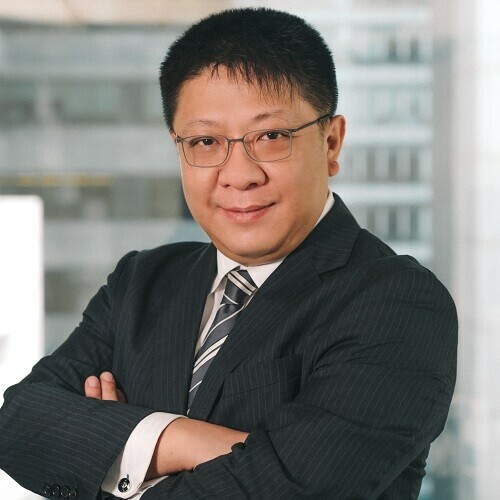 He has experience in prosecuting and defending claims in all levels of courts, involving defamation, fraud, property / land related dispute, family and inheritance dispute, personal injuries, professional negligence, contentious probate, employment, shareholders dispute, SFC and HKMA investigations and insolvency matters etc. Apart from contentious business, Paul also leads the firm’s conveyancing practice. The firm acts for purchasers, vendors and financial institutions in all aspects of real estate transactions. California International (Far East) Ltd.